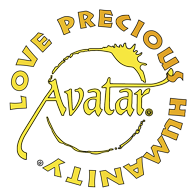 Sign up Todayfor an Avatar Class or an Avatar Workshop! Are you interested in improving the world? "The mission of Avatar in the world is to contribute to the creation of an Enlightened Planetary Civilization™". If you’re interested in improving the world, if you’re interested in improving your life and the lives of others, now’s the time to learn more. 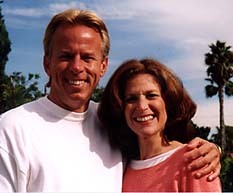 Lori & Rich Brenckman are licensed Avatar Masters who have been delivering the Avatar Course since 1990. Gain control of your life. 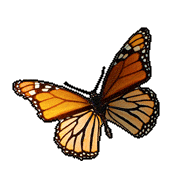 The Avatar® Course reawakens your own natural ability to manage your consciousness. 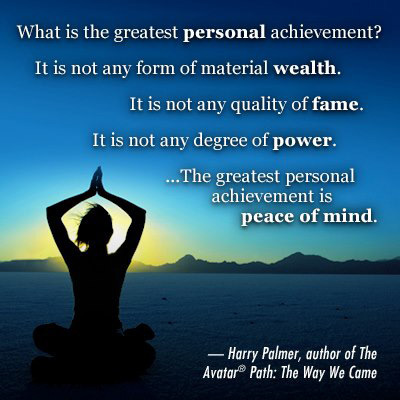 The powerful tools you'll learn in the Avatar Course will enable you to deliberately design and structure your life so it turns out the way you want; Harry Palmer calls this "Living Deliberately." Accelerate your evolvement to higher awareness. Achieve conscious awareness and gain control of your mind, and your life. Experience a quiet mind, clarity of will, and focus. See your beliefs for what they really are and how they are creating your current life circumstances. Use the power of your beliefs to create the life you desire. Sign Up Now & Get Your Free Digital Info Pack! Welcome letter from Harry Palmer, "What is Avatar?" brochure, "10 Actions You Can Do" booklet, "Avatar Practical and Mystical" article from Harry Palmer, A Compassion Project Card.